Data Recovery Starts from $39 only! 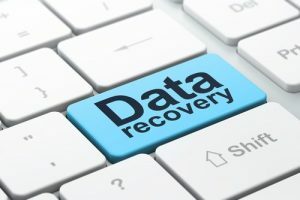 A faulty or dead computer is a disaster for many people, however losing all the photos and data of your pc without any backup seems to be a even greater disaster.Nz electronics repair recover the losing data from a dead Pc,Hard Disk,Macbook. 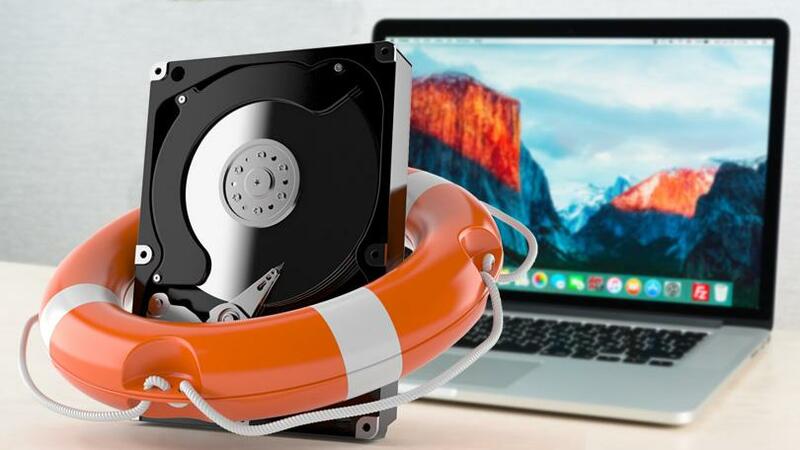 Using specialized hardware-based data recovery tools, coupled with years of experience, has mastered the art of affordable hard drive data recovery. We are safe, fast, honest, and cheap. Mail us your drive or drop off at Nz Electronics Repair,1 Shakespeare Rd,Milford ,Northshore(Auckland). 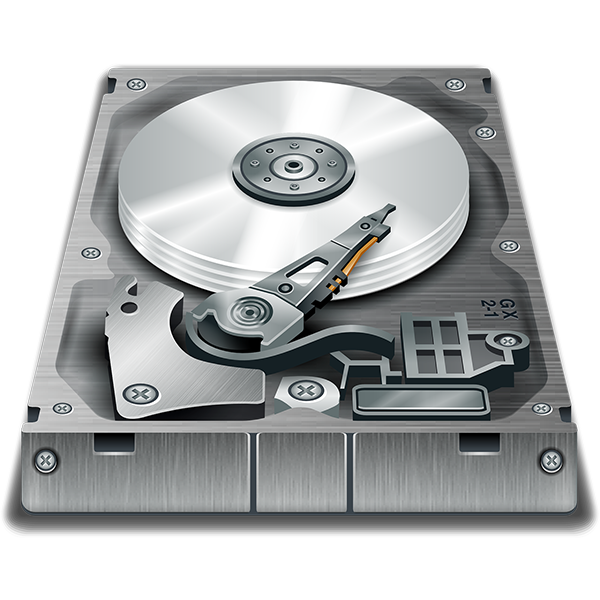 We offer same day turn around for most of our data recovery services to guarantee you save valuable time.